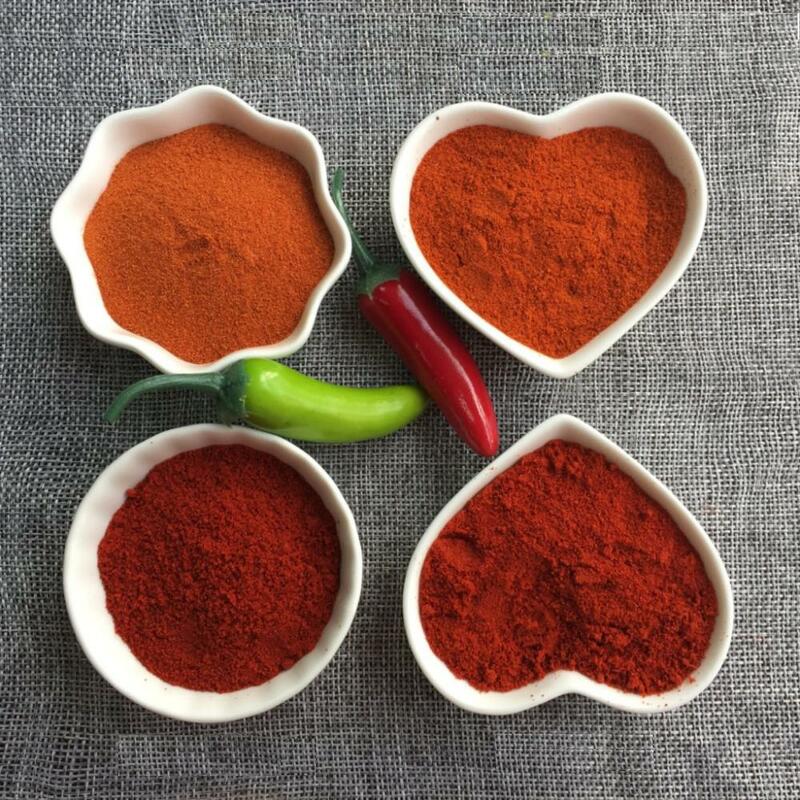 We can supply several kind of Red Chilli,such as chaotian chili,yidu chili,jinta chili and so on.Samples will be send as customers requirement free of charge just need you pay for the courier.If you are intereste in our red chilli,you can send us email and call us. Looking for ideal Chili Pepper Powder Manufacturer & supplier ? We have a wide selection at great prices to help you get creative. 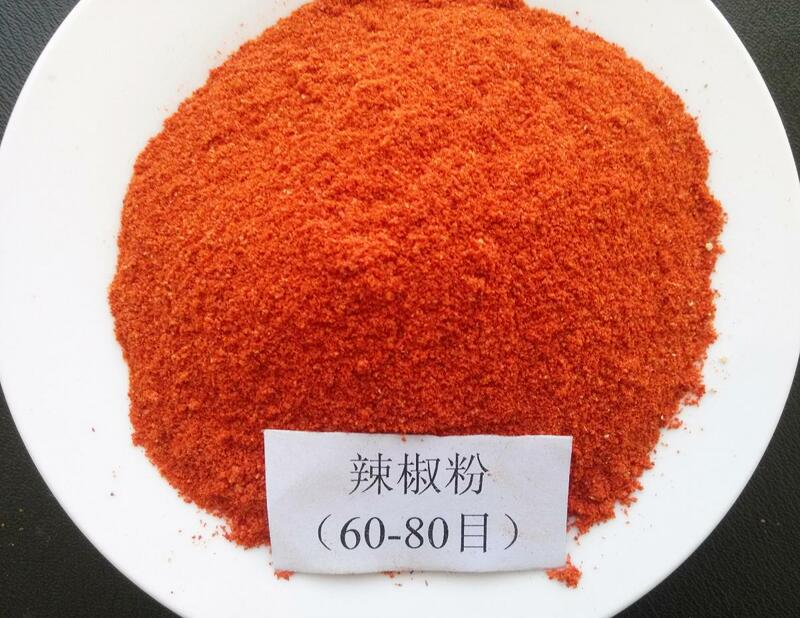 All the Chili Pepper Powder are quality guaranteed. 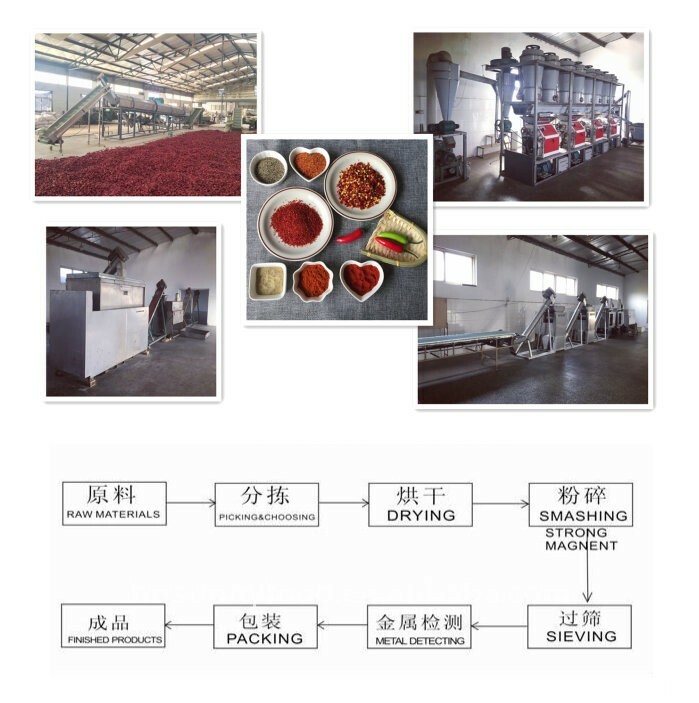 We are China Origin Factory of Chili Pepper Powder. If you have any question, please feel free to contact us.